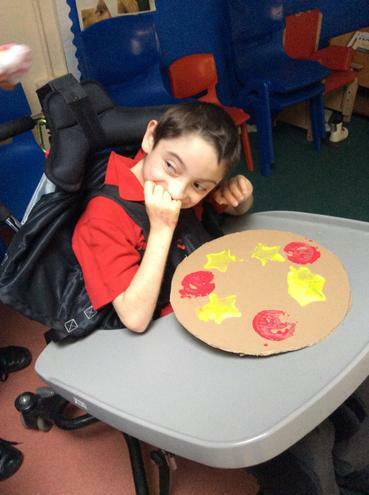 Hello and Welcome again to Robins' Class pages! 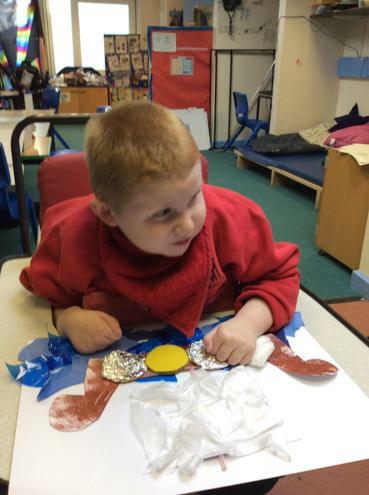 Robins have returned after the Christmas Holidays and began a new theme titled 'Vicious Vikings.' 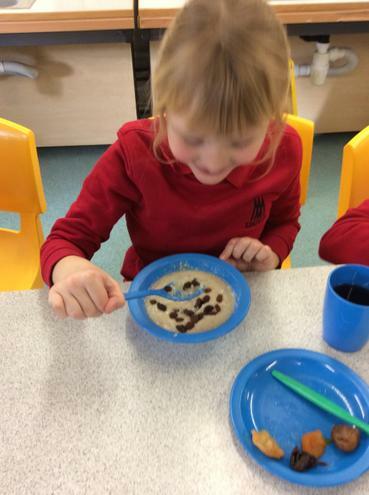 This has been very exciting as the class have been exploring all about who the Vikings were, what they did and also sieving through the facts from the fiction. 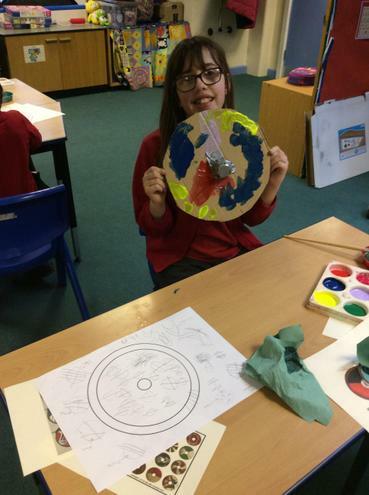 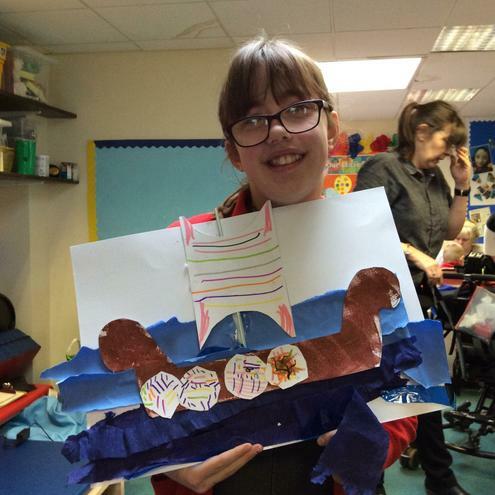 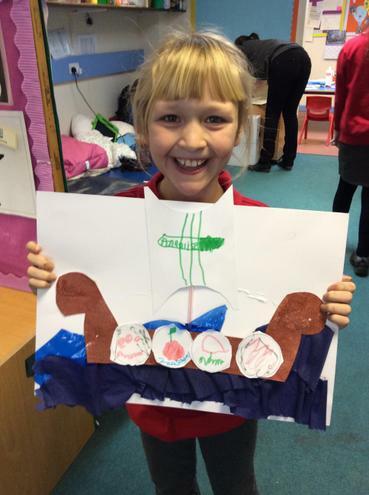 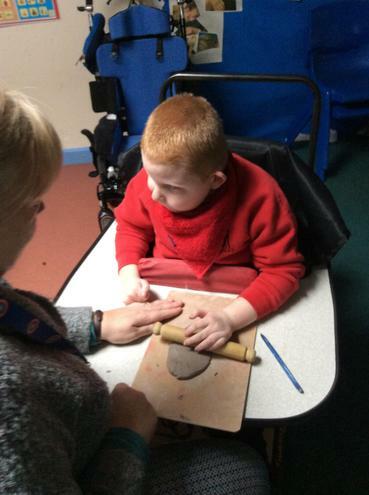 It's been very fun learning about the Vikings through different songs and programmes, making Viking clay decorations and also participating in creative activities like weaving and cookery to fully experience Viking life. 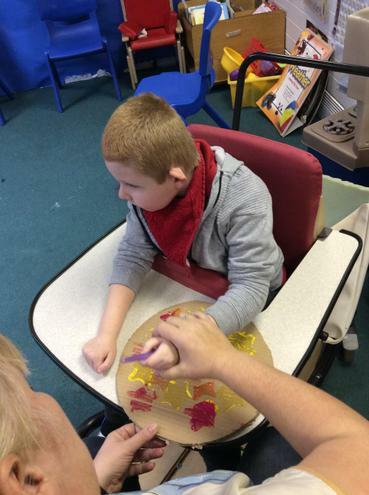 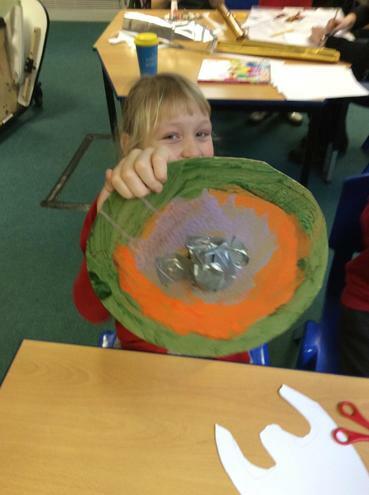 Robins' have participated in Viking march with other classes showing off their handmade shields and helmets as well. 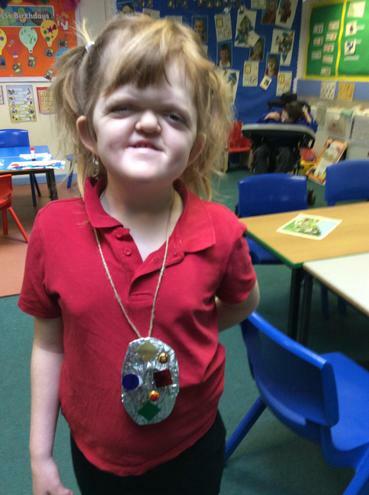 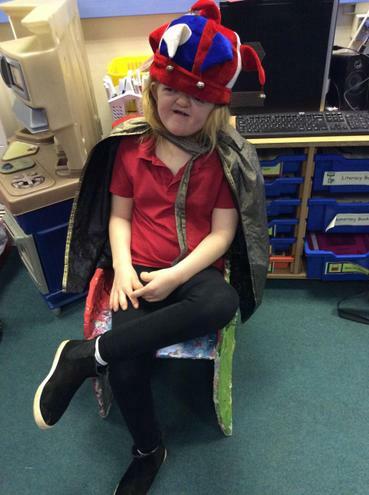 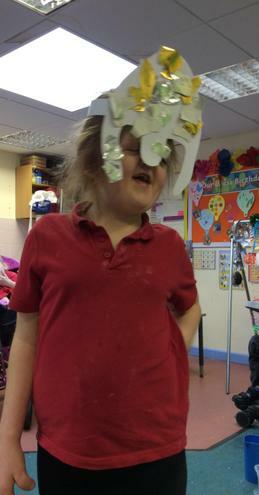 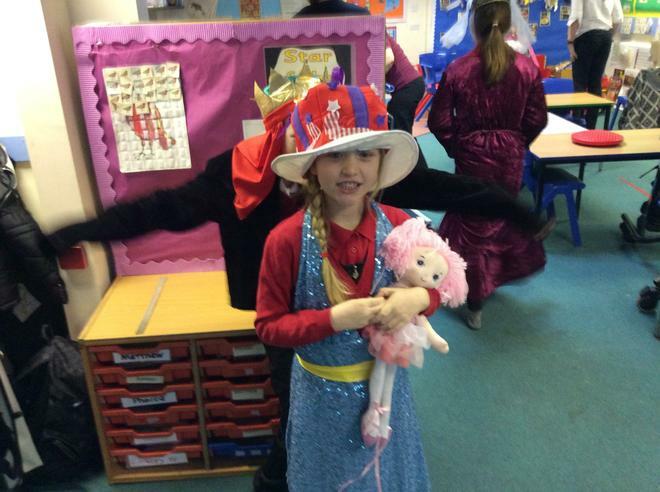 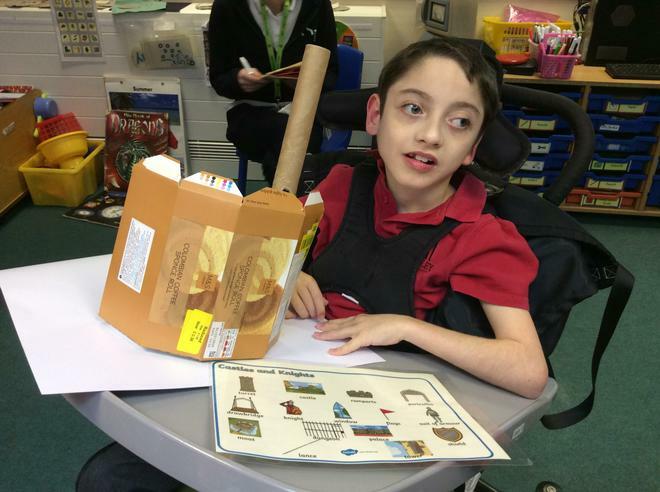 For Robins second topic they have been learning about the 'Dungeons and Dragons' This has meant Robins have been experiencing what was like back in Medieval times by dressing up as Knights, Queens, Kings and Princesses. 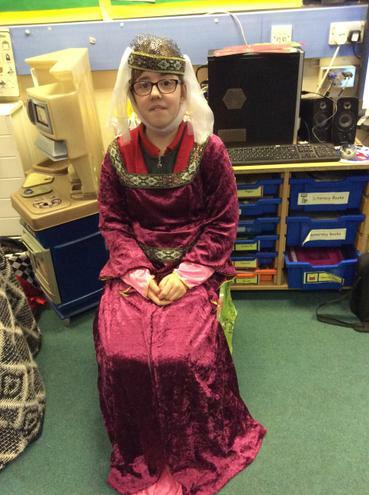 We have also participated in our Medieval Banquet where we tasted bread, pickles, scotch eggs and much more! 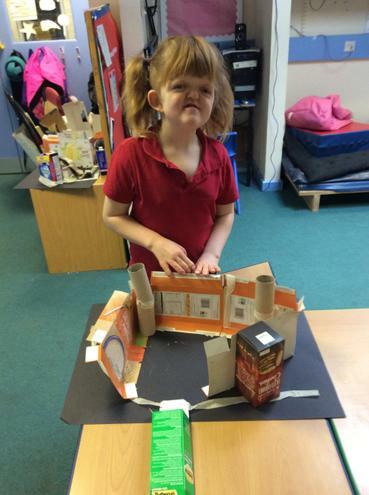 We also have been busy making our own Castles and Dragons. 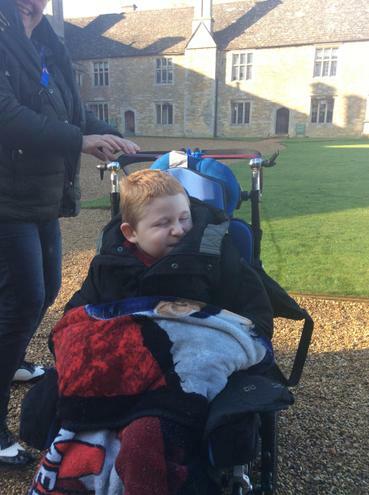 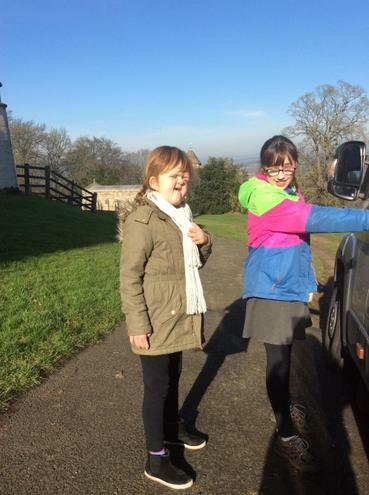 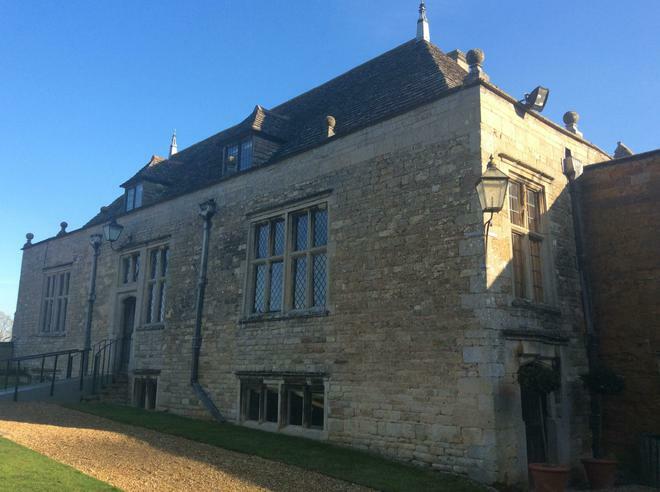 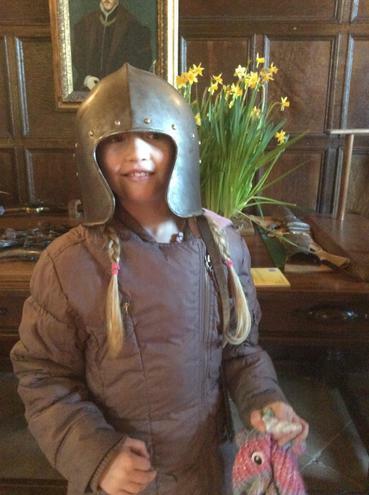 The class especially enjoyed their trip to Rockingham Castle which was great fun!